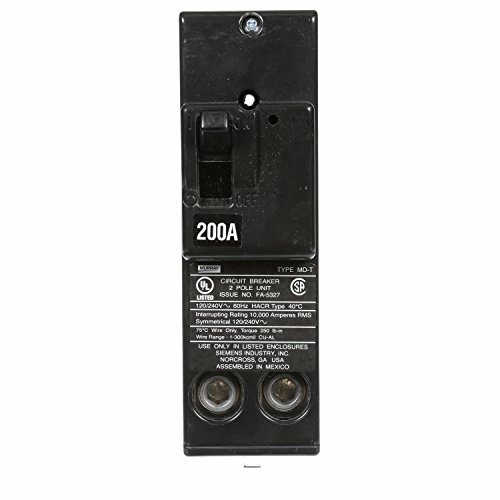 Murray plug in circuit breakers are intended for use in Murray load centers or meter combinations. The double pole Murray breakers may be used in single or 3-phase load centers and are 240V rated. To ensure the warranty on a Murray panel is not voided, the use of Murray breakers is required. Murray strongly recommends against the use of "used" breakers. The installation of used breakers in a Murray panel will void the warranty on the panel. Murray does not sell used breakers and has not approved any 3rd party sellers to do so.